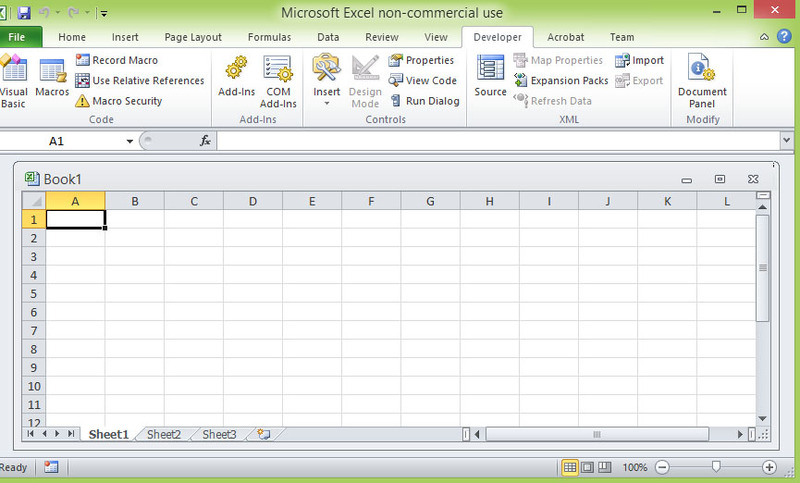 Microsoft 2010 Excel looks similar to Microsoft Excel 2007 but both are considerably different from Microsoft Excel 2003. 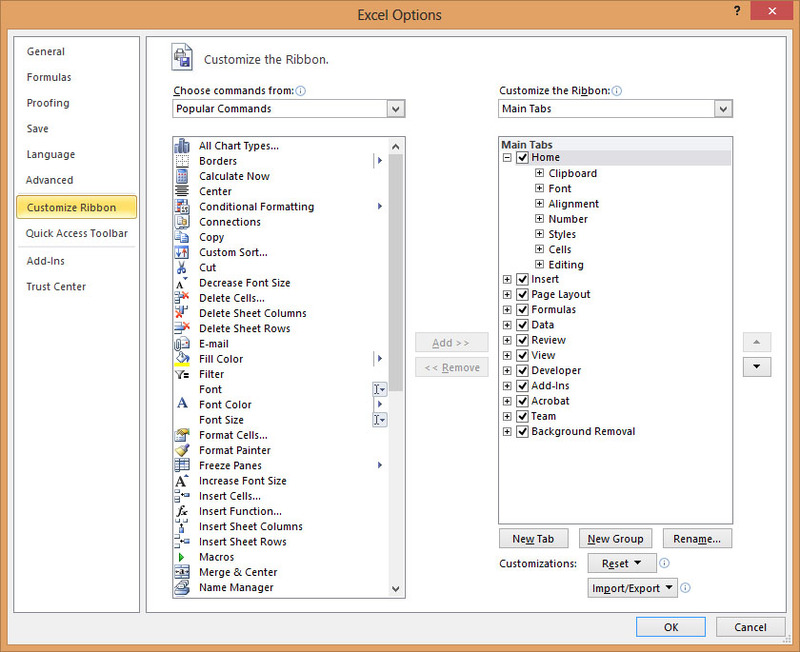 MS Excel 2010 employs interactive ribbon controls for the menu bar instead of the old menu structure. 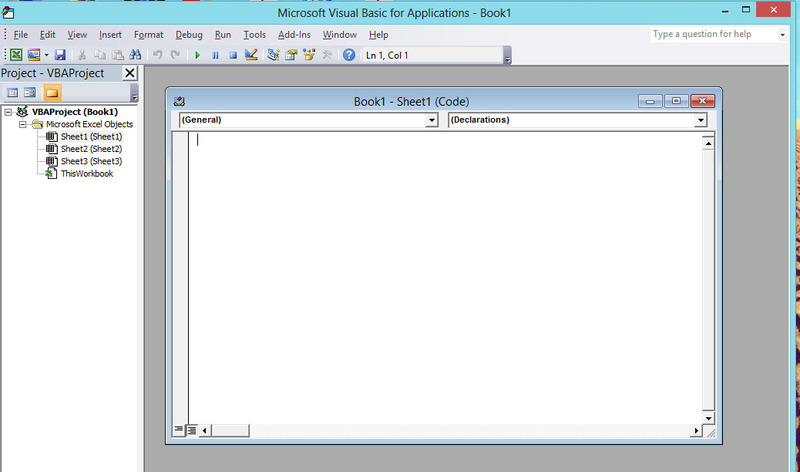 Fortunately, the Visual Basic Editor (VBE) remains largely the same as that of version 2003. 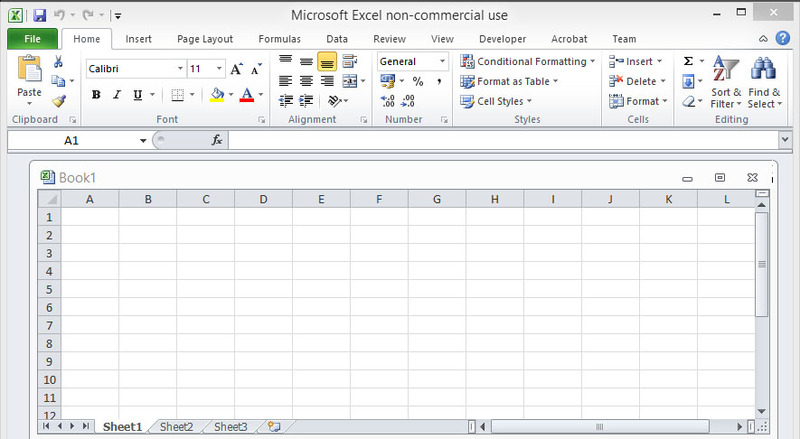 However, finding the active-x controls on the ribbon control is not as obvious as in Microsoft Excel 2003. 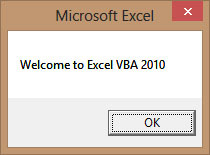 You need to locate the Developer tab and click on it to launch the Excel 2010 VBA project window, as shown in Figure 1.1. 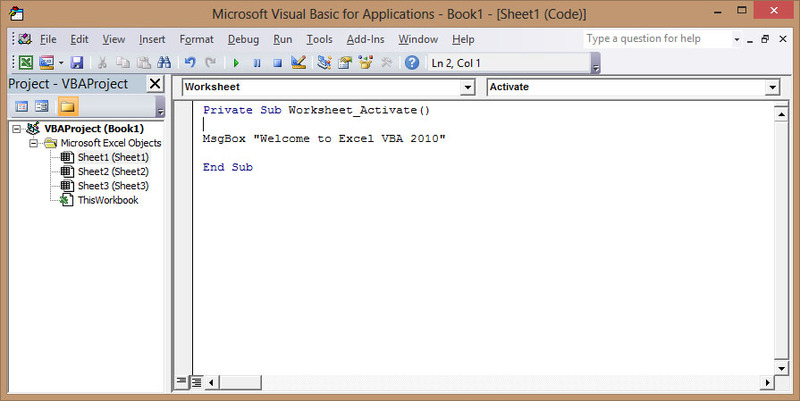 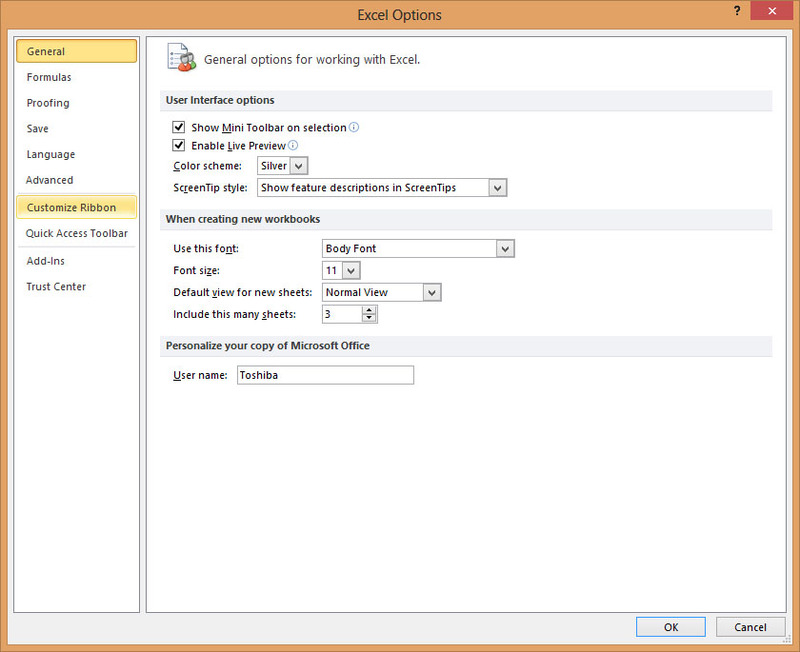 Clicking on View Code will launch the Excel 2010 VBA Editor Code Window.